The Six Nations served up wonderful rugby union for 9 weeks. During that time the analysis in the media and on social media has caused massive comment. There is now an unrivalled stream of rugby statistics, play backs and GIfs. Ten weeks ago the thought of a Lions selection focussed the mind around the English and Irish after their Autumn Internationals. Writing a 15 down who would make up a Lions team looked like this. TRU's Gary Heatly chats to the family of Darcy Graham as the Scotland winger looks to be the bright spark for his side against England on Saturday. 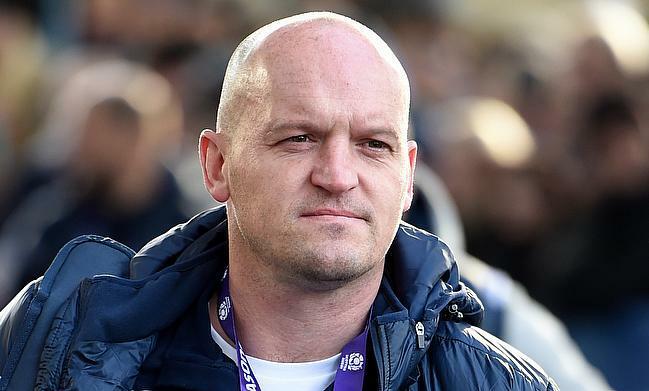 Scotland head coach Gregor Townsend has made six changes for the final round of the Six Nations against England scheduled to be played at Twickenham Stadium this weekend.